After a slow and sometimes painful number of years, real estate sales are bouncing back in resort and second home locations. 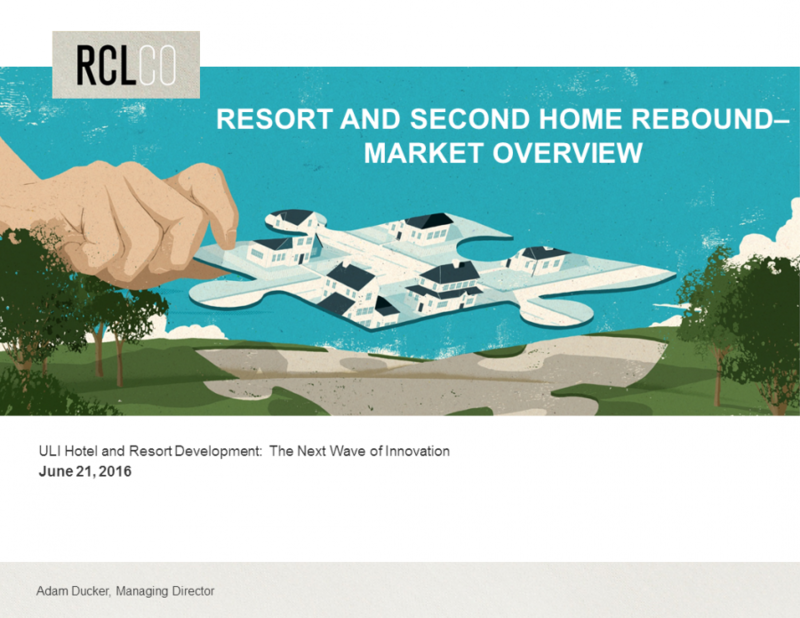 What new second home products and resort amenities are emerging in the market? What kinds of locations are seeing the most new investment and development? What innovative and creative approaches are being used to position and market resort and second home communities to meet the current needs and demands of prospective buyers?